Cacao, Cinnamon, Vanilla, Ginger, Turmeric, Hibiscus, Neem and Passionflower! A handful of herbs that we as herbalists and plant healers work with nearly everyday but may not have had the opportunity to get to know intimately in our own climate, but grow feverishly in Costa Rica. 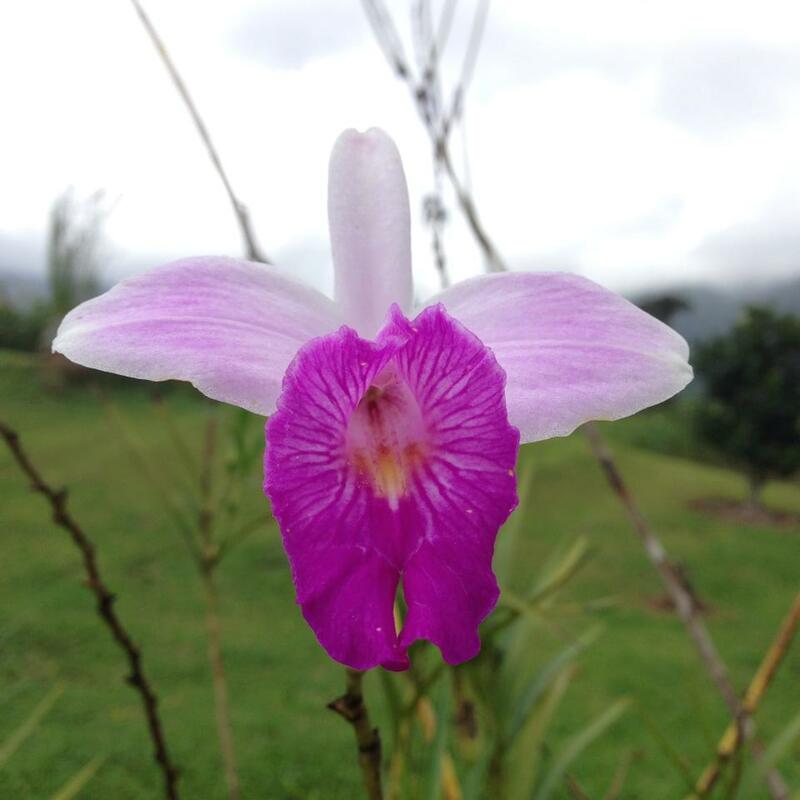 Join us in the abundant Talamanca region of Costa Rica for this in depth immersion into The Language of Flowers & Medicinal Plants. While we will be working directly with the beautiful tropical flowers and plants that surround us, participants will learn skills that are applicable across the globe. Most of our time will be spent outside working directly with the abundant flowers and plants that surround us in coastal Talamanca as well as participating in local cultural activities, hikes, plant walks, cooking classes, and more! This annual tour is based out of Wild Ginger Community Herbal Center (fomrally Centro Ashé). Wild Ginger Community Herbal Center is located on the south Caribbean side of Costa Rica in a region called Talamanca. Students will receive 50 certificate hours in Tropical Herbalism from Twin Star Herbal Education.